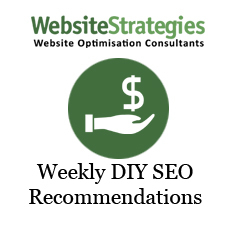 This service will suit you if you want to do your own SEO, but don’t know how to do it! It’s DIY SEO. We will conduct an initial SEO set up to track your website’s rankings and organic traffic. No contracts, cancel whenever you wish.